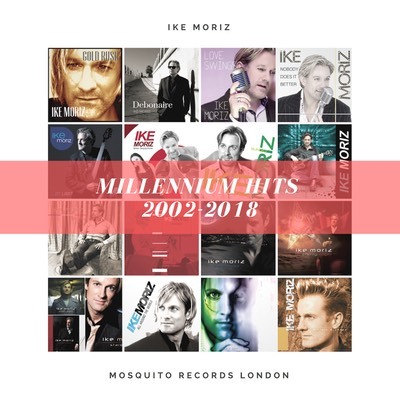 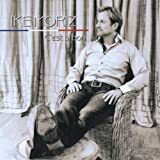 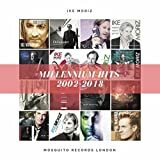 Written by Louis van Rensburg and Izak van der Merwe, arranged, recorded and produced by Ike (Eike) Moriz in 2018 at Paris Recording Studios, Cape Town, South Africa. 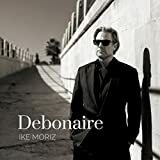 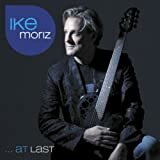 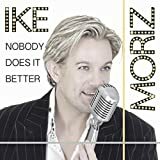 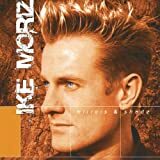 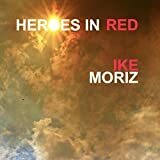 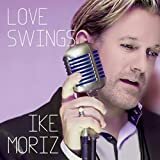 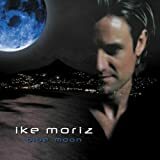 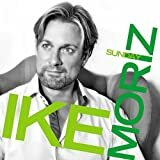 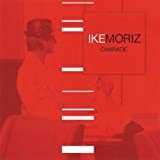 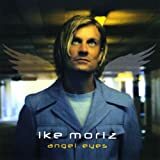 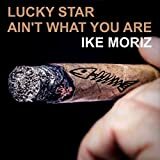 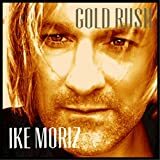 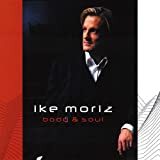 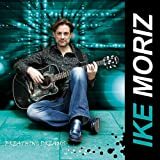 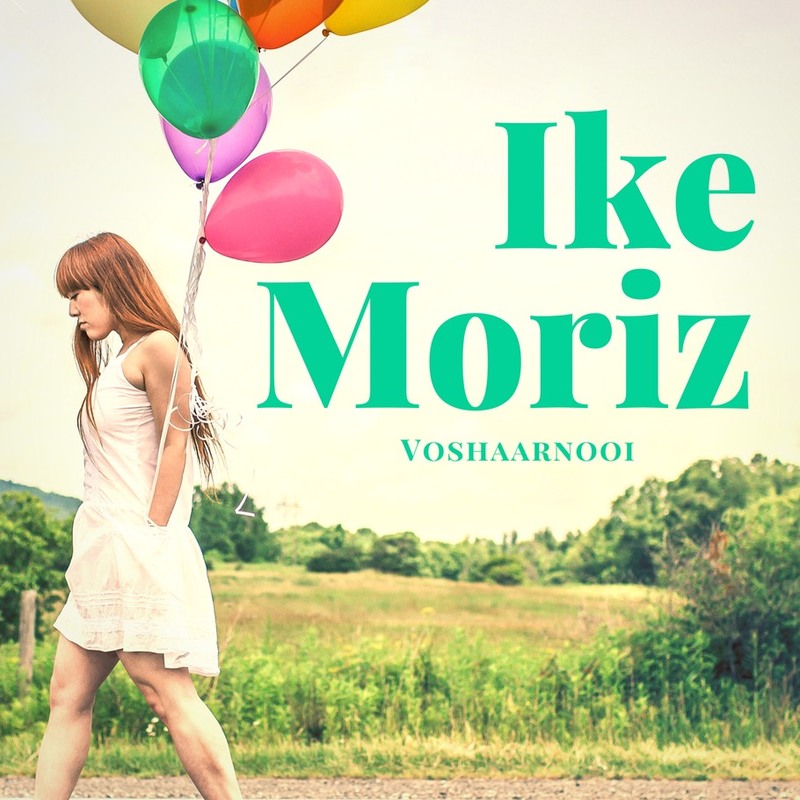 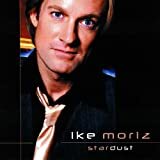 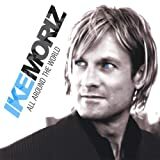 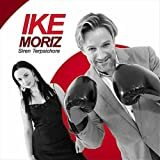 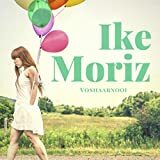 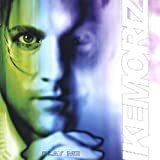 Ike Moriz: Vocals, backing vocals, production, arrangements, bass, keyboards, acoustic guitar, programming. 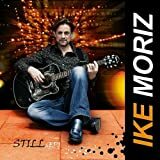 Recorded, mixed and mastered by Paris Zannos and Ike Moriz at PARIS Recording Studios, Cape Town, South Africa.